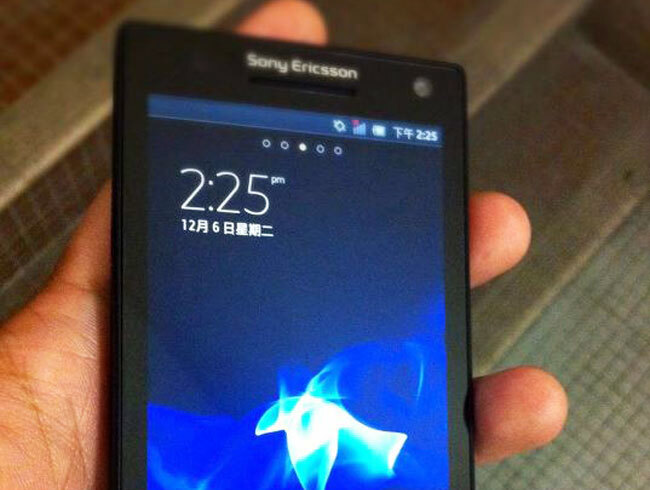 Sony Ericsson's Xperia Arc HD (Nozomi) To Be Announced Next Week? Sony Ericsson’s Xperia Arc HD (Nozomi) To Be Announced Next Week? We have already seen some leaked photos and specifications of Sony Ericsson’s upcoming HD Android smartphone, which is rumored to be called the Xperia Arc HD, and now it would appear that we may actually get to see the device next week. Sony Ericsson posted the following photo (2nd photo below) on their Facebook page, along with the the following note, which gives us the impression that we will see this new HD Android smartphone announced next week. What we know so far is that the Sony Ericsson Xperia Arc HD will feature a 4.3 inch touchscreen display with a resolution of 1280 x 720 pixels, and it is also rumored to feature Sony’s new 12 megapixel camera sensor, and will be capable of record full HD video in 1080p.